With a lifelong passion of helping others, Dr Tony decided that chiropractic offered him the perfect combination of making a difference in the lives of patients while helping them heal naturally, effectively, and most important—safely. Dr Tony received his Doctor of Chiropractic from the renowned RMIT in Melbourne and has been practicing chiropractic for more than 30 years. Dr Tony has a particular interest in helping patients dealing with chronic pain and stress related issues. Dr Tony is avid about continuing his education, regularly taking courses each year to stay abreast with the latest trends and technological advancements in the field. When he isn’t helping patients feel better and heal better in the practice, he enjoys spending time with his wife and five children. 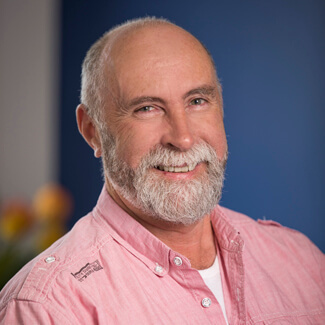 Get to know more about Dr Tony when you book your a visit to Chiropractic Care North QLD. We look forward to seeing you!